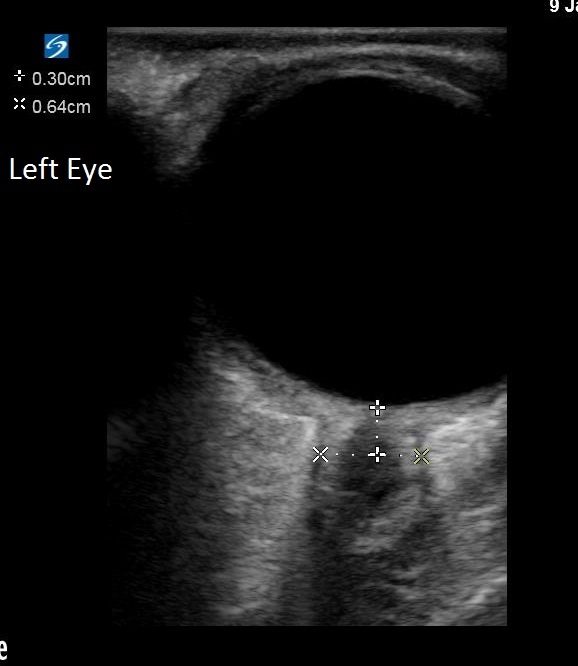 Welcome back to another case for our CCM POCUS blog! This is another interesting & very cool case from our Med/Peds POCUS enthusiast: Tim Kaselitz. Shock - POCUS to the rescue! 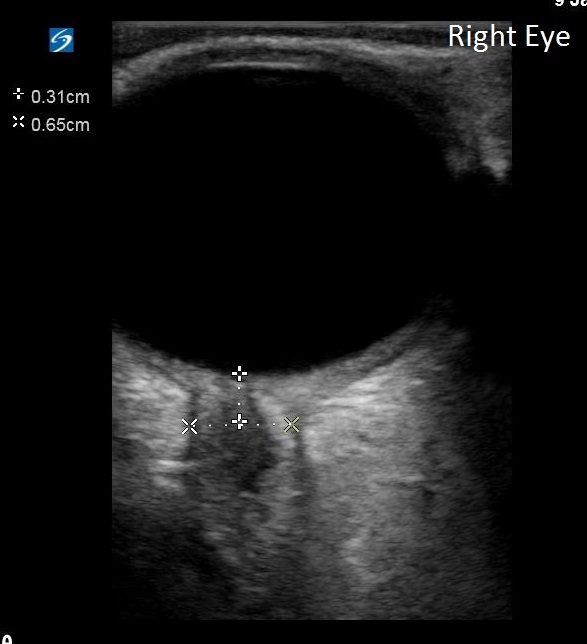 It has been too long since we’ve posted to the CCM POCUS Blog! I’ve been waiting on the new website construction to be completed… but can’t wait anymore ;) Especially with all the great cases our fellows have been sending us! Read more about Shock - POCUS to the rescue! Chest Pain, Hypoxia, and Shock... Oh My! Welcome to the first CCM POCUS blog post for the new (2018-2019) academic year. For our new fellows, this blog is meant to be a way to share your POCUS experiences as a blog, highlighting interesting findings, cool applications, etc. Read more about Chest Pain, Hypoxia, and Shock... Oh My! This week’s case comes from Drs. Arshed and Mayr. Please review the clips. What do you think? Agree with his interpretation? Disagree? Other thoughts? We have a new blog post, courtesy of Aaron Skolnik and Kyra Christensen. They were providing care for a 59 y/o M who presented to the Neuro unit from an outside hospital for new onset seizures. He had an unremarkable CT Head. He had enough anti-epileptic, sedating medications that he ultimately required RSI and mechanical ventilation. A CXR was noted to be unremarkable. Our new CCM POCUS Blog post comes courtesy of Dr. Matthew Niehaus and Lillian Emlet. They performed the scans & measurements on a patient who presented with altered mental status and found to have fulminant hepatic failure. Read more about The "Eyes" have it! The Pittsburgh Critical Care Ultrasound Blog is a tool to expand the knowledge and skills of the point-of-care ultrasound community. We invite ultrasonographers in the US and around the world to join our robust dialog, provide feedback and opinions, and share ultrasound clips of normal anatomy and interesting pathology. We have a few guidelines to help us maintain the blog as a valuable learning experience. Have a clip you would like to post?